Here's the latest track from Young Noah. 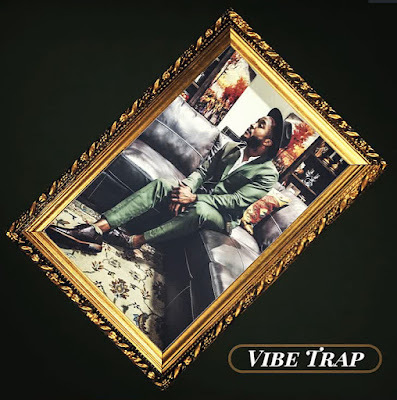 "Vibe Trap" follows Noah's "Live Life Slug" single as fans are anticipating the August release of his upcoming album. Purchase "Vibe Trap" via iTunes or Google Play.